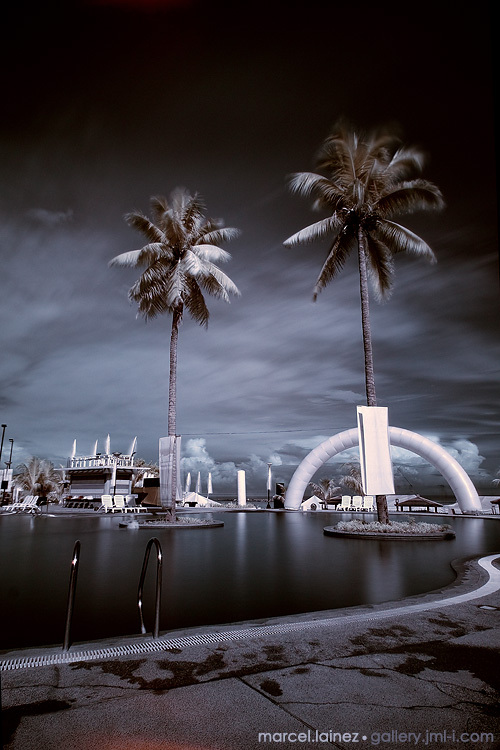 Shot these images in RAW, chose the White Balance Picker and picked the leaves of the coconut tree. On photoshop, autolevels, then adjusted with the Channel Mixer. These images were taken in Canyon Cove in Nasugbu, Batangas, Philippines. 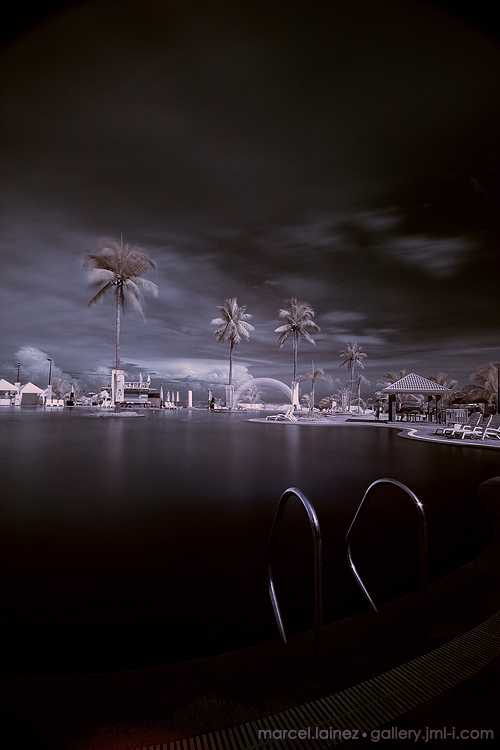 Here are some pictures I took from the place including some more infrared photos.